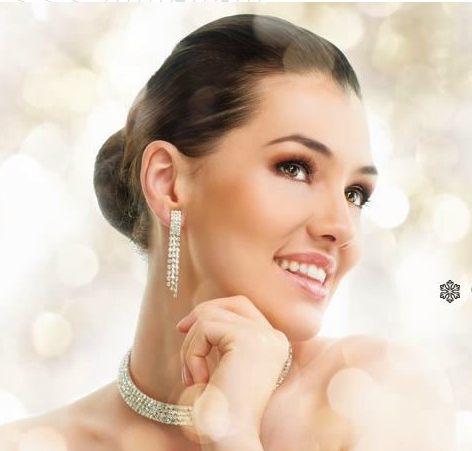 Our Exquisite Jewelry collection is inspired by Christie, Orange Counties first choice above all other local designers. Featuring her hand selected finely-cut quality Diamonds and Gemstones in a custom comfort fitting setting of 14K or 18K gold and Platinum. 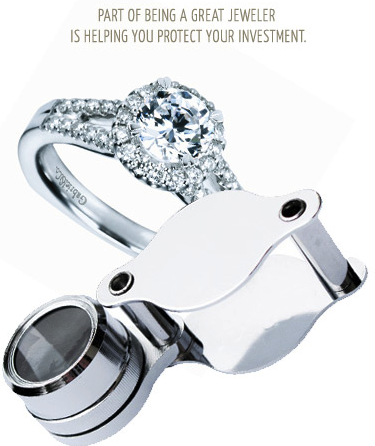 Our On-Site Jewelers are "Certified" in Fine Jewelry Repair. Call for Your Appointment... (909) 730-4790. 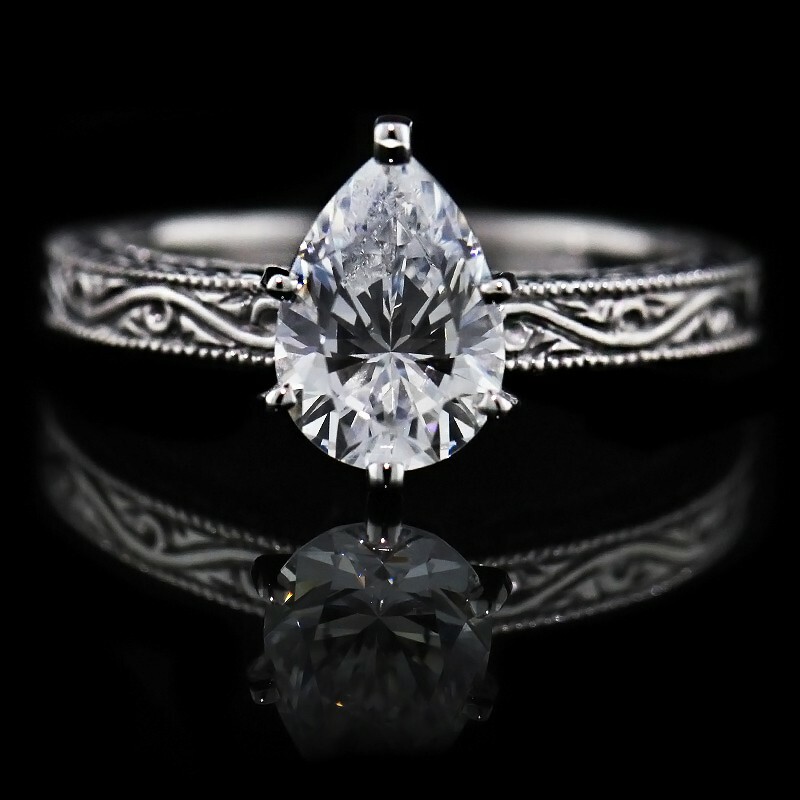 We Offer a FREE Professional Jewelry Appraisal on Every Gemstone We Sell to Our Customers. 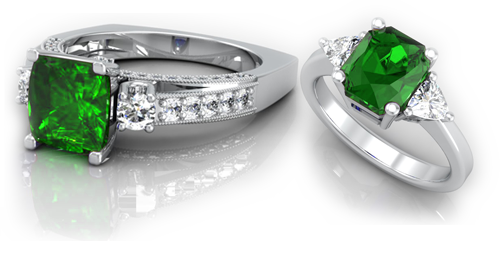 Come Hear What Our Customers are Saying About Our Custom Gemstone Jewelry Selection & Our Customer Services.